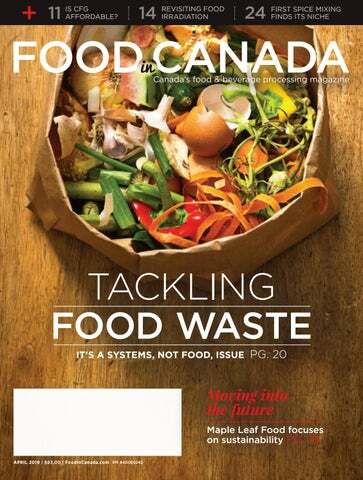 Bellevue, Wash. – A curious new snack is coming to Canada called Halfpops. They’re exactly what they sound like: half-popped popcorn. 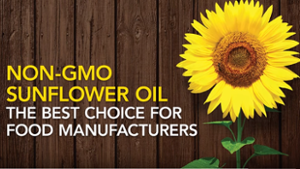 The company says they’re a snack for those consumers who are tired of greasy chips, boring nuts or sugary candy bars. Halfpops have shed the fluff of popcorn allowing them to offer a satisfying crunch and great flavour. It’s also a gluten-free and nut-free snack option. Halfpops also do not contain artificial flavours, hydrogenated oils, preservatives, corn syrup or trans fats. 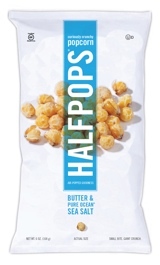 In Canada Halfpops is available in Butter & Pure Ocean Sea Salt flavour. Halfpops can be found in Costco stores throughout Eastern Canada and are packaged in 1.4-oz packs.